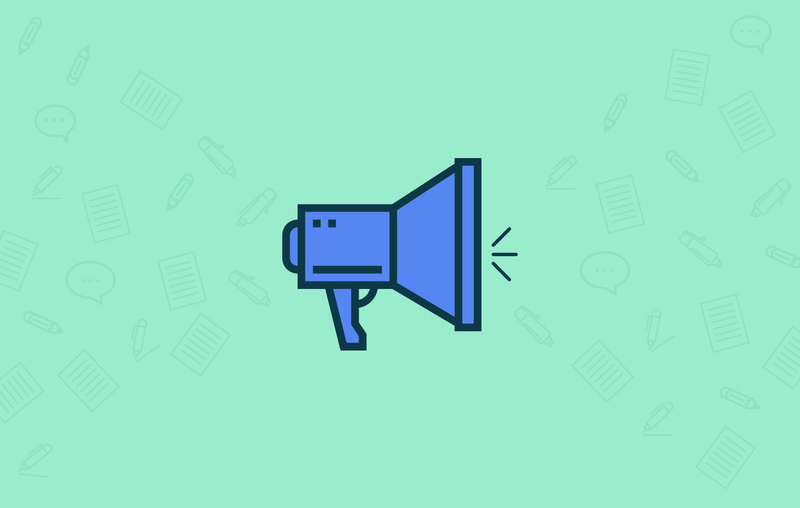 How Important Is Developing A Tone Of Voice For Your Website? Tone of voice is how you convey your message. The tone of your voice, the character that you give your words if you like, is important when you’re trying to communicate in the most effective way, with your target audience. Falling short in this department won’t do you any favours, and you might find that actually your true message isn’t being conveyed at all. Having a strong and, most importantly, consistent tone of voice will help solidify your brand online. Yes, the overall appearance of your site will be the first thing that your visitors see, and will hopefully keep them from clicking back off again, but the copy is crucial for retaining them, engaging them and hopefully being memorable enough to encourage them return to your site later. And don’t forget to be human. Whether you’re B2B or not, at the end of the day you’re still just one person selling to another person. Be human (and ideally likeable) and you’ll stand out for it. Which can only be a good thing in this vast online universe. Do you normally speak formally or casually to a client? Looking at how you would speak to your clients face to face will help you determine how you should speak to them through your website copy. If you would normally be extremely formal and are expected to approach your client with a degree of solemnity, there’s no sense in using lots of slang and buzz words in your website copy. And vice versa. Ask yourself if you’d devalue yourself in your particular industry by using slang. Would it be beneficial to humanise your brand or is this more of a corporate environment? What’s the average age of your clients? Knowing the age group or range you’re aiming your message at can also help you figure out how you’d approach them most effectively. Your tone of voice, choice of words and topics might be most affected by this. Creating a full imaginary persona for your target audience will make it much easier to direct your comms. You can add as much detail to this persona as you like. You’ll be able to take a lot of cues from similar brands or businesses and how they communicate with their customers, but be careful not to fall into the trap of losing your identity in the process of ‘borrowing’ theirs. Make sure you maintain you own clear identity otherwise it kind of defeats the point. What exactly are your brand values? Laying these out before you start will help to ensure you stick to them and you’ll achieve far more of what you need to. It’s very easy to stray off course, especially if there will be more than one person involved in generating content, so even loose brand guidelines will help keep everyone on track. If you need a little help getting your message across online why not get in touch and see if we can help. Over the course of your digital project we’re always happy to offer as much advice as we can on this, and many other areas.